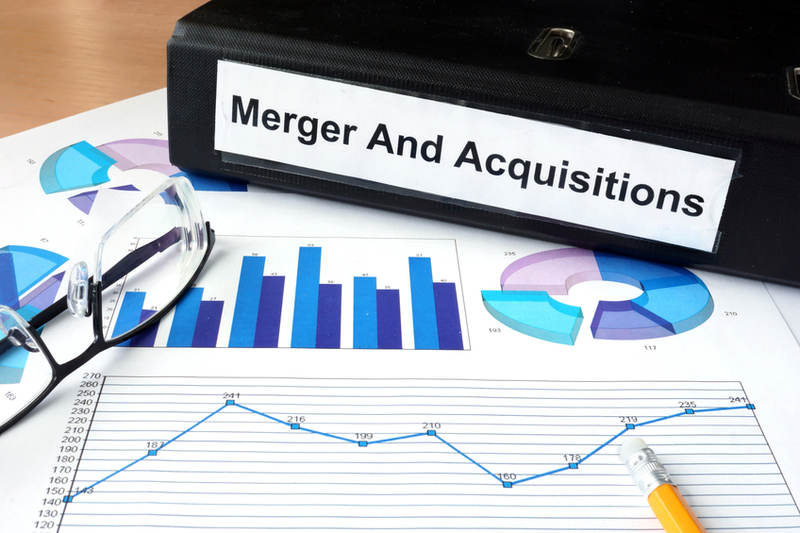 Mergers and acquisitions—or simply fusing two businesses together—happen all the time. In some cases, it’s an industry giant purchasing an innovative small player. In others, it’s two distinct businesses gaining a market advantage by consolidating their customer bases. Yet when two companies become one, how can marketing managers combine carefully crafted content strategies that capture the benefits of both companies—without losing hard-won traction or muddying brand names? Brand: What is each brand’s positioning, messaging, and current awareness level? Audience: Do the audiences overlap, intersect, or complement each other? Are there areas where the brand’s audiences might clash? Assets: What content assets do you have—for example, websites, blog posts, social media accounts, and eBooks? Search Engine Optimization (SEO): Your SEO, or how you rank within specific search engines for important keywords, can represent an important part of your traffic flow. Assess your current SEO standing, and determine what you want to build on over time. Once you decide what you can build on, adapt and incorporate it into your new strategy. At the same time, think about what you can retire on the basis of the company’s new direction. It seems so straightforward: making an announcement about what next steps your company will take. Yet for many businesses, this announcement of a merger, acquisition, or other major step comes from a PR perspective. The announcement is crafted with the media and other industry players in mind. Few companies ask: What do customers need to know? Think about crafting an announcement that targets customers. Why does this move make sense from the customer-experience perspective? What—if anything—will change? How can customers reach you if they’re concerned? Develop content that bolsters customer confidence in the move while also clarifying any logistical questions that they may have. Link to the official announcements. Consider pinning the post or making it available at the top of your profile. If you’re no longer going to be using one social media account, clearly point customers and visitors to where they can find you online. Set a period of time where someone is checking private messages, responding to inquiries, and generally monitoring old social accounts before they’re sunsetted. If staff from both companies are being kept on, create a content committee early that integrates the expertise of staff from both firms. In the case of an acquisition, team members from the acquired company can help you quickly vet assets and learn what their greatest strengths are. At the same time, marketing leaders from the acquiring company can provide guidance about what’s on brand and what can be integrated between the two strategies. Building strong relationships between key players on both teams will help you make the most of each business’ content assets. Managing content marketing and social media during a merger or acquisition doesn’t need to be challenging. Focus on developing a complete list of content assets, building bridges between marketing teams, managing social media channels, and crafting announcements with your customers in mind. It’s possible to capture the value of both companies while forging a new path to a better-integrated brand.